I've got 3 recipes for you this week! 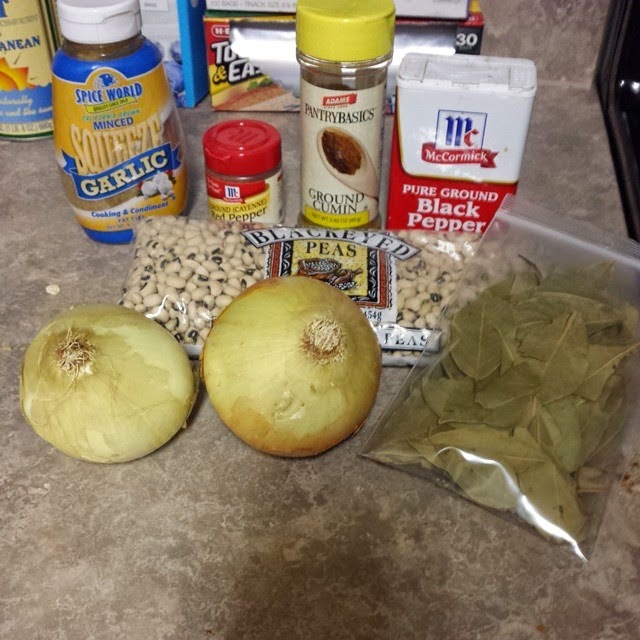 I was just going to do the usual 2, but then I remembered that eating black eyed peas as you ring in the New Year is thought to bring good luck to the coming year, so I figured I'd include a healthy version of black eyed peas along with the other 2 recipes I'd originally intended to do feature. 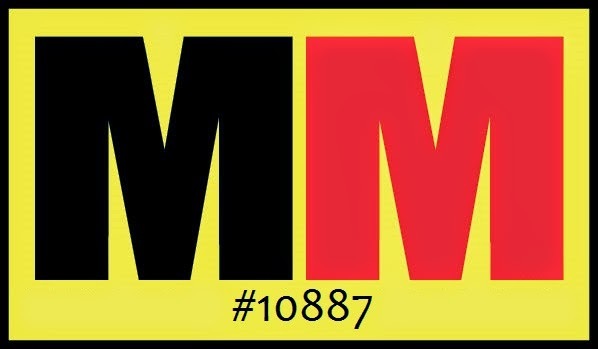 Let's kick it off with the black eyed peas! 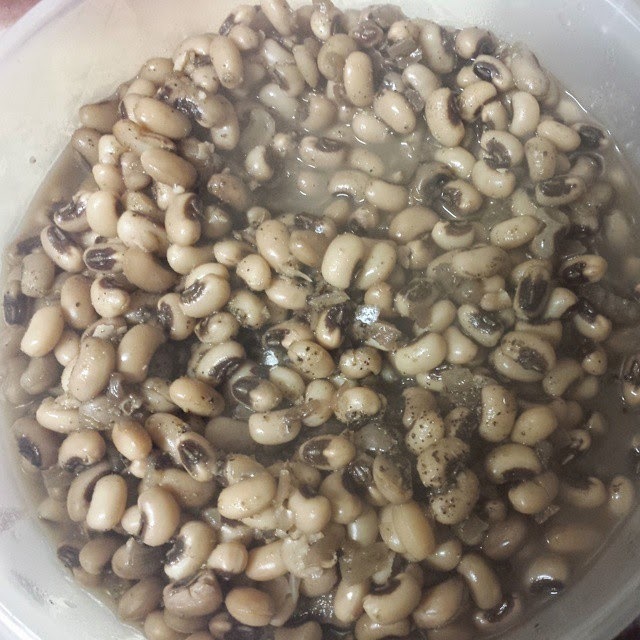 • sort and rinse black eyed peas. place all ingredients in the crockpot. stir and cover. cook on low for 7-8 hours. remove bay leaves before serving. • heat oven to 375°. cut a thin slice off round side of each squash half to create at stable base. sprinkle with salt and pepper; coat with cooking spray. 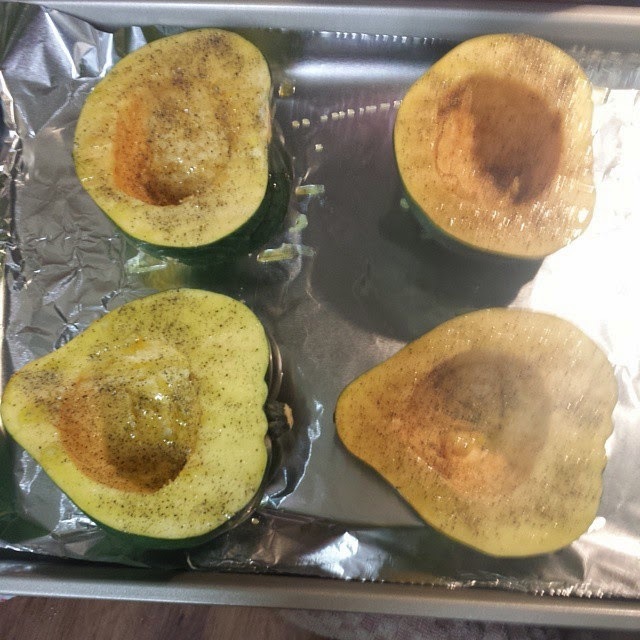 place squash flesh side down on a baking sheet lined with aluminum foil; bake until golden and tender, 30 minutes. remove from oven; flip squash and set aside. 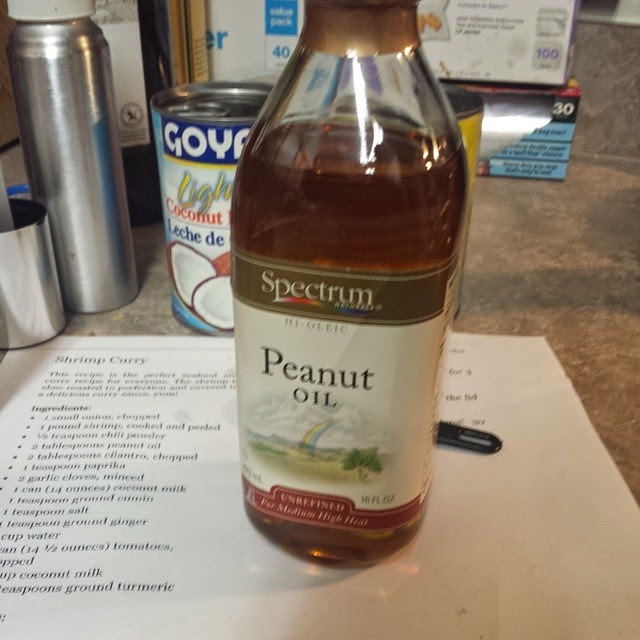 • in a large nonstick skillet over medium heat, heat 1 tsp oil. add sausage; cook, breaking into coarse pieces (or cut into small pieces before putting in skillet if necessary), until brown, 6 minutes; transfer to a bowl. 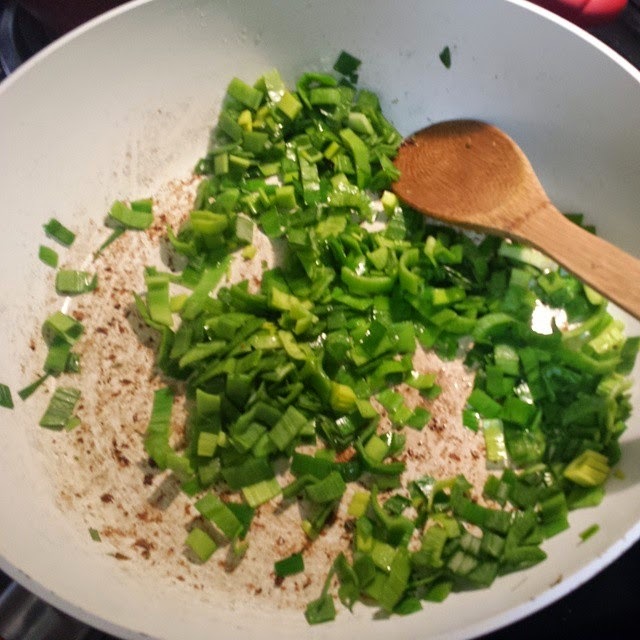 • to same skillet, add remaining 2 tsp oil and chopped leek; cook until leek is soft, 3 minutes. add garlic; cook, 30 seconds. add kale and toss; add broth. 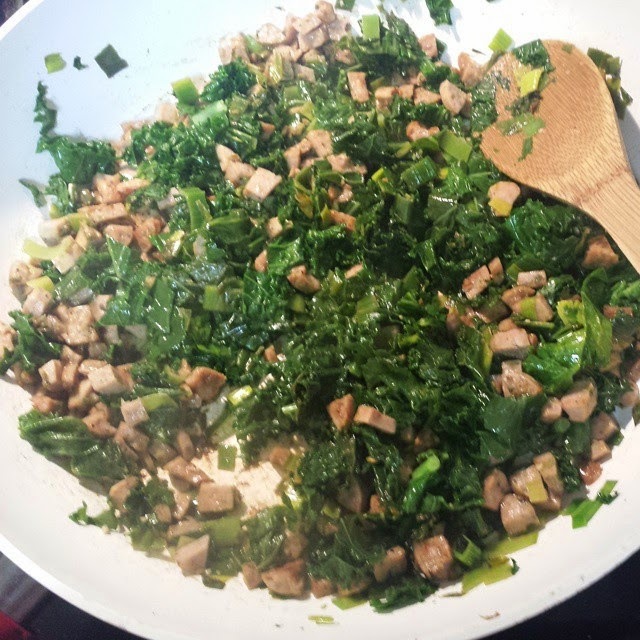 cover and cook until kale is tender, 5 minutes; stir in sausage. • divide kale-sausage filling among squash. 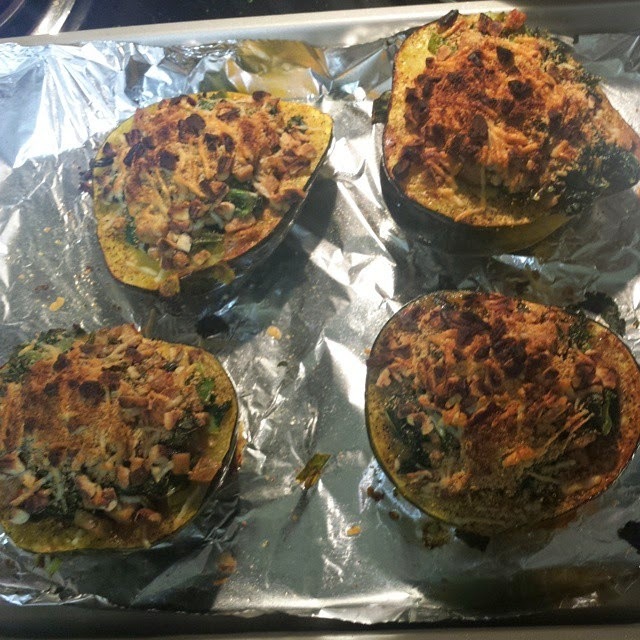 • in a bowl, combine walnuts, parmesan and bread crumbs; sprinkle evenly over squash bowls and coat with cooking spray. broil until bread crumbs are golden, 2 minutes. got lucky as this was the ONLY bottle left in the store!!! 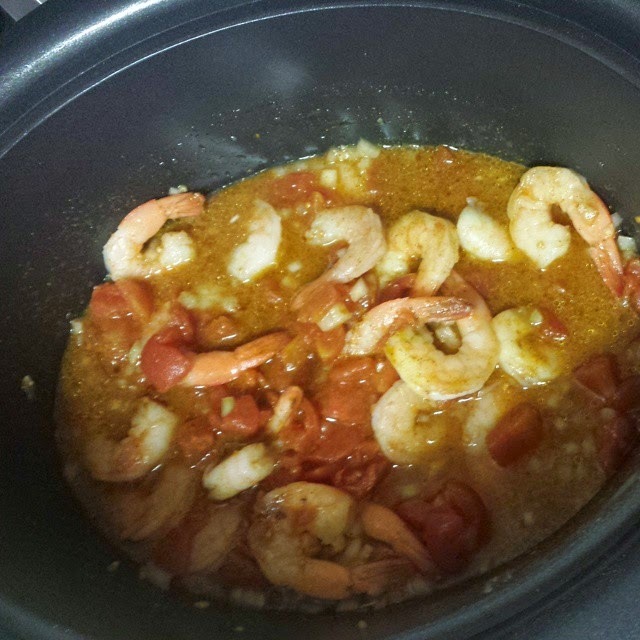 • place all of the ingredients except the coconut milk into a slow cooker. 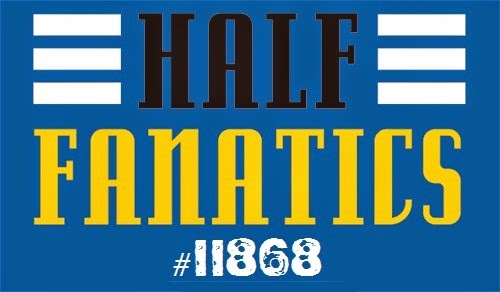 • mix well and cover. cook on high for 3 hours. • after the cooking time, remove the lid and stir in the coconut milk. • continue cooking an additional 30 minutes.